Last week, long-suffering X-Men fans finally got some details on the upcoming Uncanny X-Men revival. 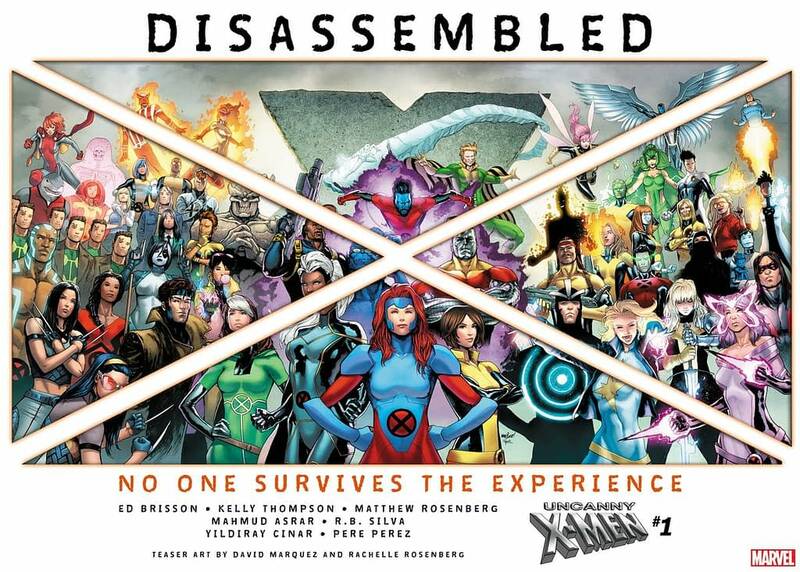 In addition to learning that Uncanny X-Men would feature a 10-part weekly story from the creative team of Ed Brisson, Kelly Thompson, Matthew Rosenberg, Mahmud Asrar, R.B. Silva, Yildiray Cinar, and Pere Pérez, we also got a teaser image by David Marquez and Rachelle Rosenberg which was chock full of clues as to what to expect from the relaunch, some of which we speculated on here. 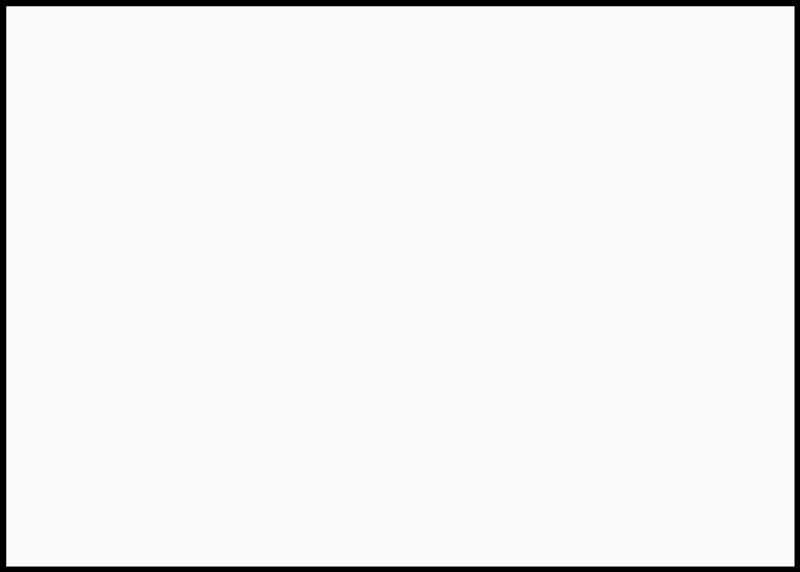 But the teaser image created a conundrum for those who wished to see it without a giant X chopping it into four pieces who lacked the rudimentary photoshop skills of a Marvel intern to transform it back to its original, uncut state. Thankfully, ukulele-wearing, fedora-playing X-Editor Jordan White took to Twitter on #XMenMonday to share the original image, so you can use it as your computer or smart device wallpaper, or simply examine it more closely for more clues. 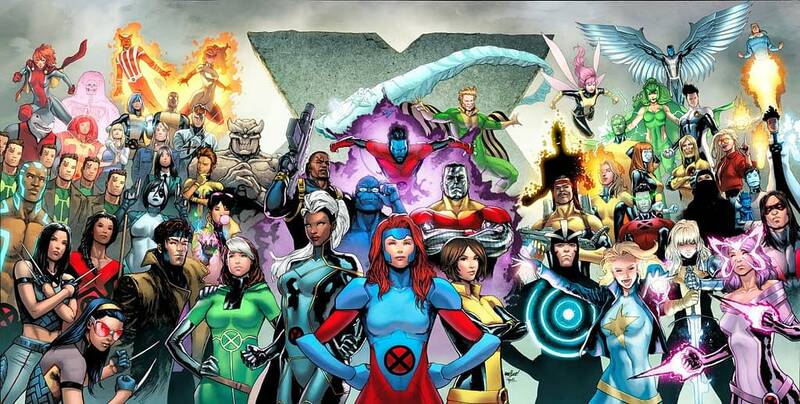 Of course, it still fails to answer the most important questions: Where is Cyclops? Where is Wolverine? Where is Chris Claremont? For those answers, we’ll have to wait for now. One panel in and Marvel is already editorially interfering?! Is it Madrox and the M tattoo from his face is missing? Does he have it right? Post your thoughts in the comments.